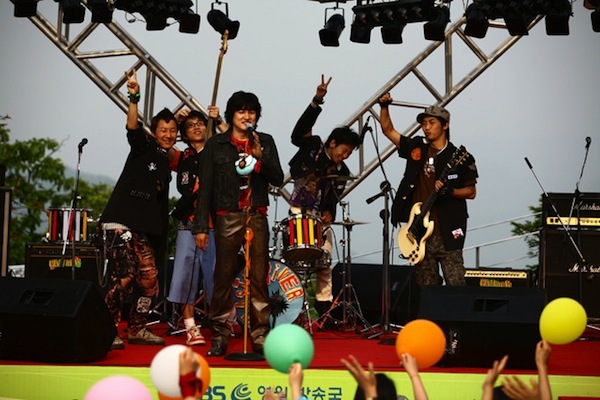 Choi-Gon (Park Joong-Hoon) was once a popular rock star, but, some 15 years later, Choi-Gon finds that the spotlight has moved on to younger entertainers. 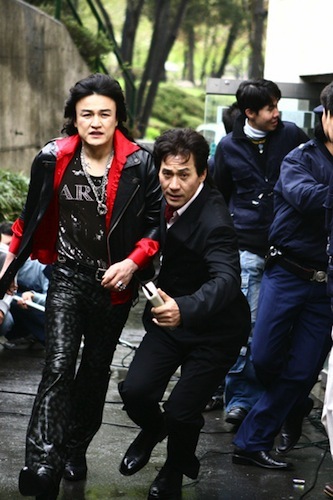 Nevertheless, Choi-Gon still lives the life of a rock star, having drunk driving incidents, drug scandals and other scandals. 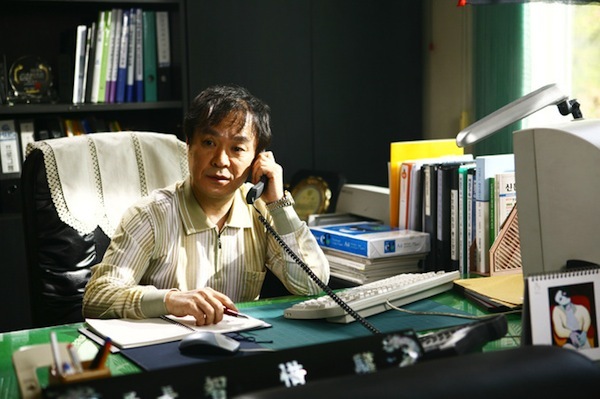 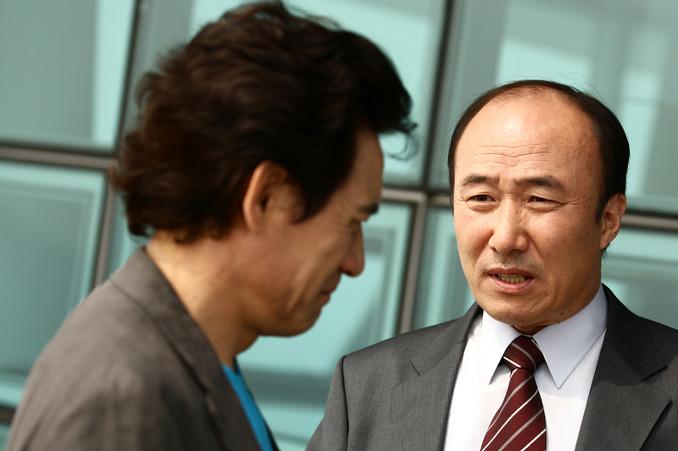 Meanwhile, his loyal manager Park Min-Soo (Ahn Sung-Kee) works diligently to keep Choi-Gon out of trouble and landing paying gigs for the past his prime rock star, even if that means neglecting his own family. 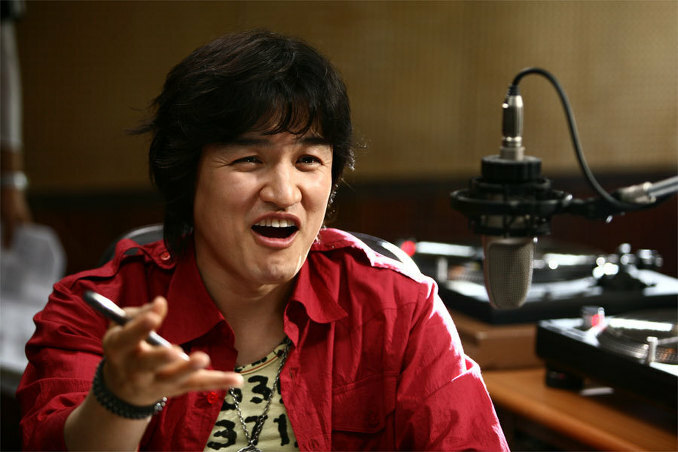 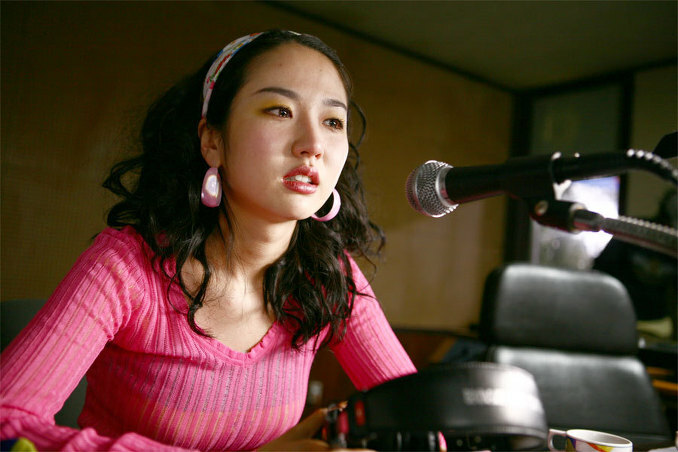 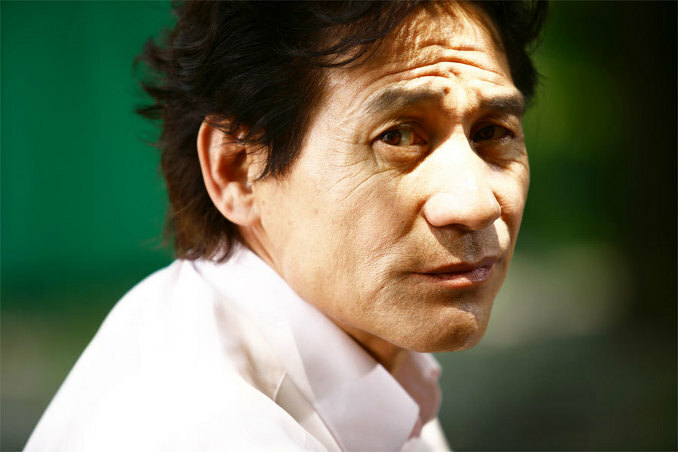 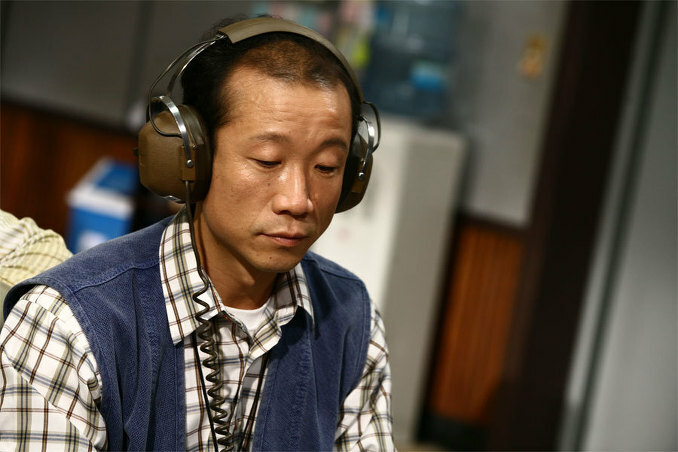 Now, having zero other options, Choi-Gon is offered a gig as a radio DJ in a small provincial town. 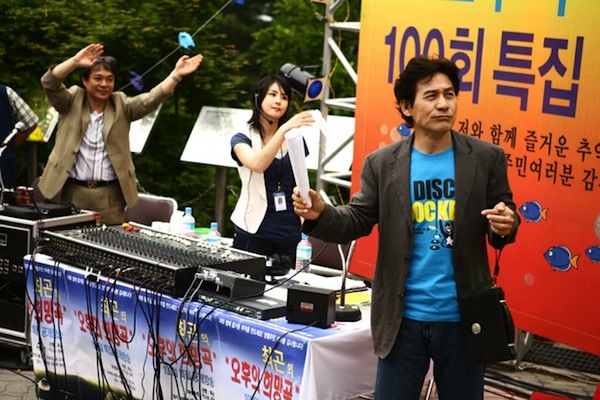 The radio station itself is on its last legs and is close to shutting down. 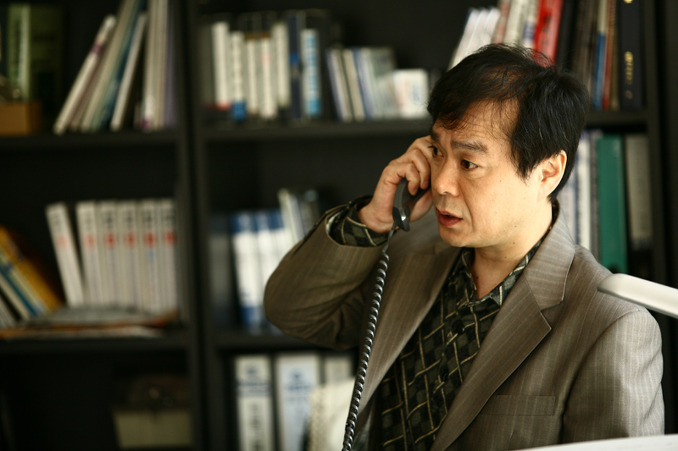 Nevertheless, something strange happens. 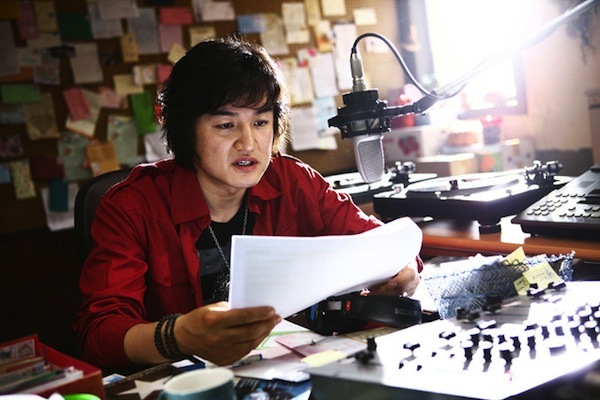 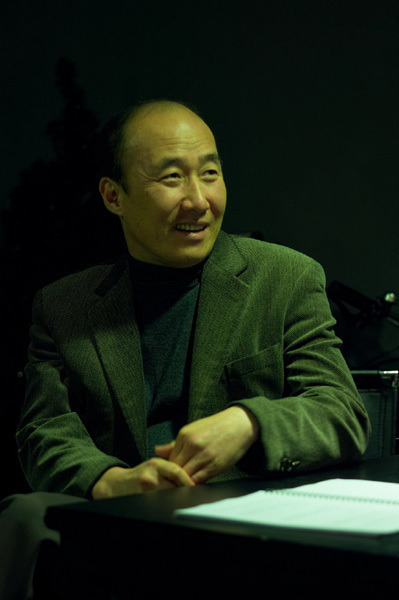 Choi-Gon finds a new life in his job as he allows the voice of the everyday people in the small town to tell their own stories. 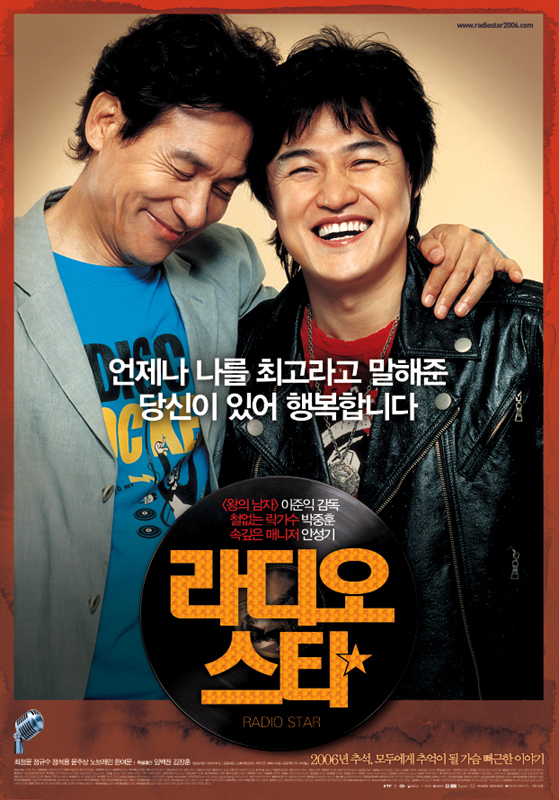 TOK Jul 16 2011 4:23 pm Two Veteran Actors of South Korea who have real talent and struggling in lot of movies and have become legend. 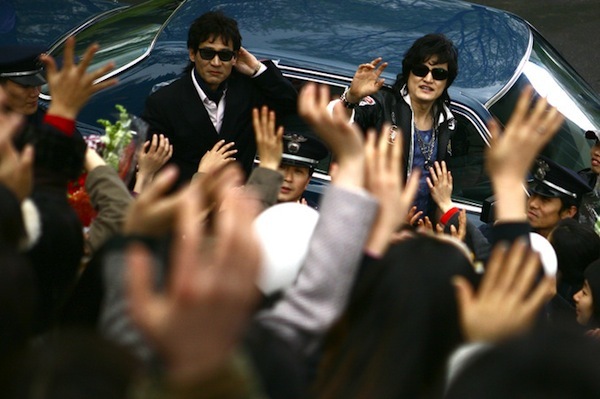 But Not those kind of actors that you see in drama with one hit wonder or fangirls idol and become popular. Anyway, Movie is awesome.